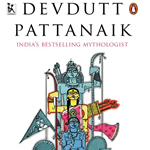 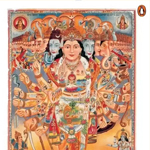 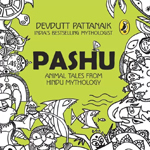 Devdutt Pattanaik writes on relevance of mythology in modern times. 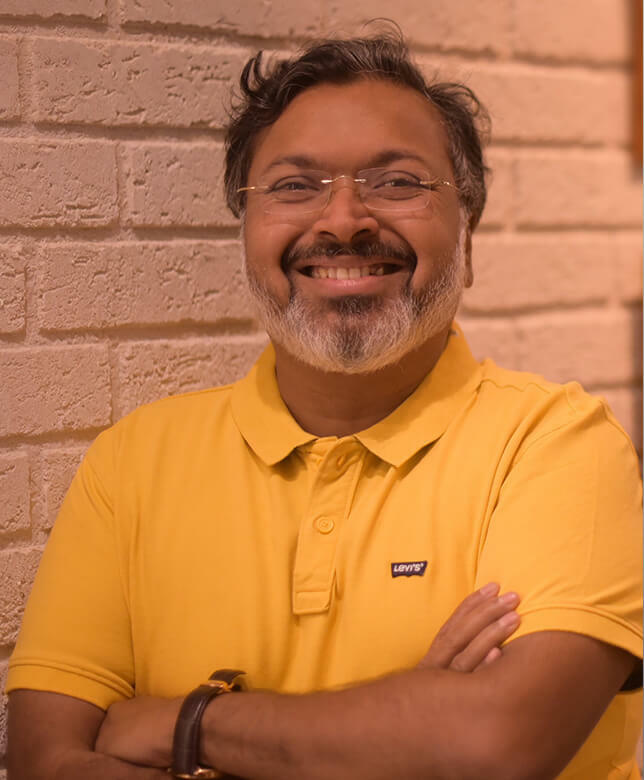 Trained in medicine, he worked for 15 years in the healthcare and pharma industries before he plunged full time into his passion. 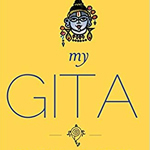 Author of 50 books and 1000 columns, several with bestsellers, he is known for his TED talks, his TV shows especially Devlok, and his innovative views on culture, leadership and Indian approach to management.